Welcome to the Computational RNA Genomics Lab led by Sharon Aviran at the Department of Biomedical Engineering and the Genome Center at UC Davis. Our lab develops novel computational methods for inferring RNA dynamics from experiments and theory, with applications ranging from basic research to biomolecular engineering and synthetic biology. 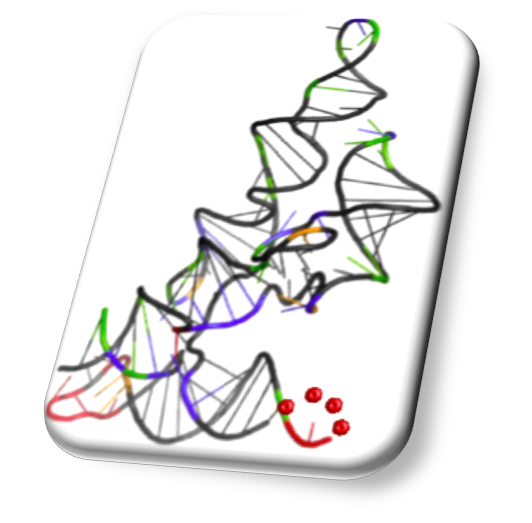 Recent breakthroughs in genomics and in biotechnology provide new unprecedented capabilities to study RNA structure and function at a whole transcriptome scale and at high resolution and throughput. These advances warrant the development of innovative computational methods to process, interpret, and analyze these massive amounts of genomic data. Computational approaches can also leverage this new wealth of information to improve upon current structure analysis capabilities and thereby enhance our ability to address a range of biological questions. Our interdisciplinary approach draws on methods and principles from machine learning, statistics, applied math, and biophysics. Through collaborations as well as in-house wet lab studies, we are interested in applying our methods to the engineering of novel RNAs for a range of biotechnology and therapeutic applications and to improving our understanding of the relationship between RNA sequence, structure, and function.